Members of the Balletomane Society and Ballet Corps provide essential support to The Washington Ballet throughout each season. 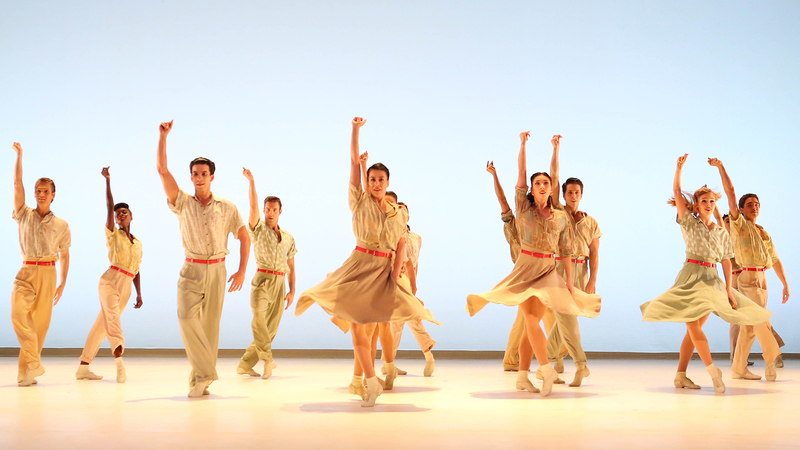 Members receive exclusive benefits that bring them closer to the creative process and enhance their season experience, including invitations to company rehearsals, opening night celebrations, access to a lounge with complimentary beverages at performances, a member card, and discounts and pre-sales on select programs throughout the season. Member benefits vary by giving level, and membership is valid for 365 days from the date of the gift. Make your Membership gift to The Washington Ballet’s Annual Fund this season and enjoy the following member benefits. With each increasing gift level, benefits from the preceding level are provided. Membership is valid for a full 365 days from gift date, and new this season, TWB is issuing member cards on a rolling basis to acknowledge our supporters and facilitate benefit fulfillment. Membership in TWB’s Balletomane Society provides the most exclusive and robust opportunities to go behind-the-scenes to learn how great ballet is made and observe our artists in process. Make a membership gift to The Washington Ballet’s Annual Fund this season and enjoy the following member benefits. With each increasing gift level, benefits from the preceding level are provided. 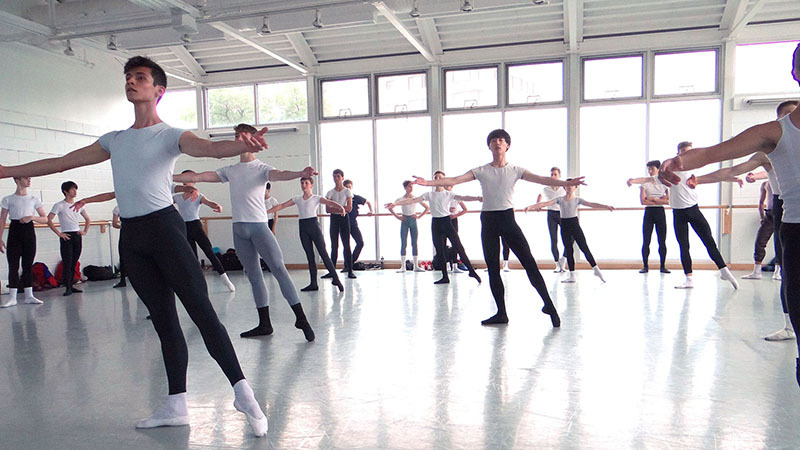 All Balletomane Levels include Ballet Corps Member Benefits. Questions about Balletomane Society membership may be directed to  Jessica Dupont, Individual Giving Officer. For gifts of above $25,000 please contact  Ricki Marion, Director of Development. 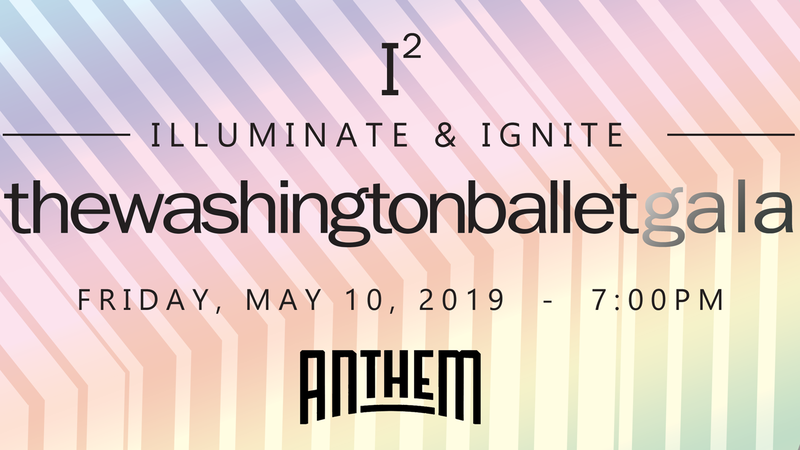 Eligible members must make discount ticket purchases for subscription series events through The Washington Ballet’s Ticketing Office, which can be reached at 202-362-3606 x605.